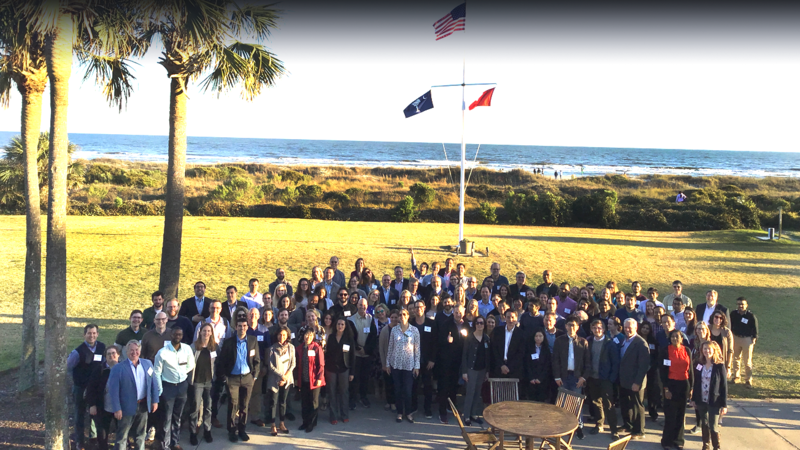 The 24th annual Regenerative Medicine Workshop at Charleston will be held March 18-21, 2020 at the Wild Dunes Resort in Isle of Palms, SC. We're expecting another powerhouse line-up of speakers in a breadth of topics in the regenerative medicine field. 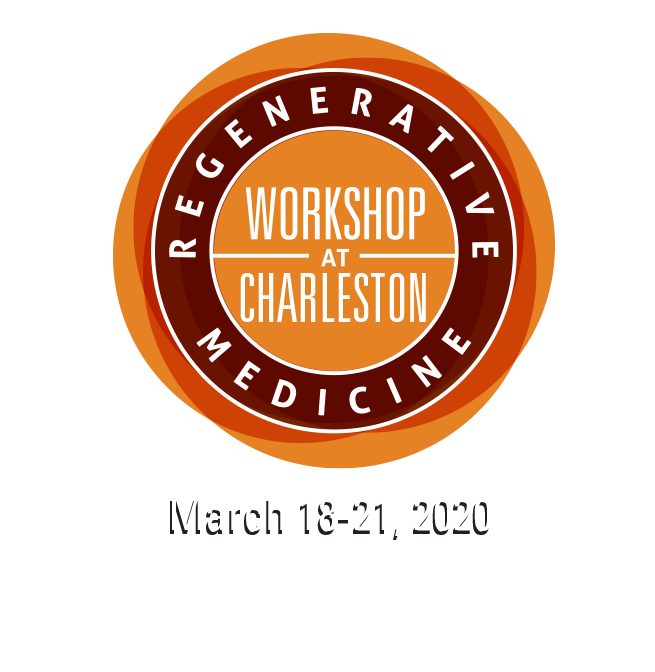 The workshop will focus on “Synergizing Science, Engineering, and Clinical Translation,” and is co-organized by the Regenerative Engineering and Medicine Center (a research consortium between Georgia Tech, Emory, and the University of Georgia), the University of Pittsburgh, the University of Wisconsin Madison, the Mayo Clinic, the Medical University of South Carolina, and the University of Florida. This annual workshop sells out each year at approximately 200 participants, and has a variety of sponsorship and exhibit opportunities with customized packages available. The intimate environment allows for a high level of access to all presenters and ample discussion time with attending faculty, trainees, industry participants and exhibitors. The program, which spans four days, has approximately 40 podium presentations and includes a poster session, debate/panel discussion and conference dinner event. ABSTRACT SUBMISSIONS and REGISTRATION opening dates to be announced soon! This workshop is supported by the National Institute of Biomedical Imaging and Bioengineering of the National Institutes of Health under Award Number R13EB028127. The content is solely the responsibility of the attendees and does not necessarily represent the official views of the National Institutes of Health. What participants have to say. This is a great cross-disciplinary meeting. Nice mix of topics with excellent presenters. Wonderful high impact keynote speakers from different parts of the field. This was the best regenerative medicine workshop that I have attended. Overall it was very well run, and the environment was comfortable, easy to navigate, and conducive to socializing and scientific discussion. This was my first time, and it was fantastic! The hospitality really mirrored the constructive scientific setting of this conference.